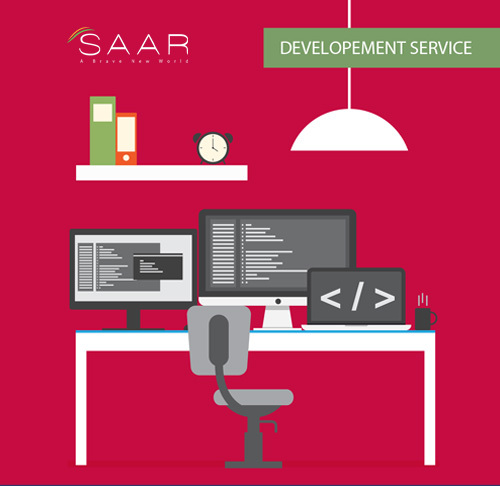 SAAR CONNECT offers contact centre solutions and customized training programs for a multitude of businesses. Our programs benefit our clients directly and result in increased productivity, improved client customer relationships and higher efficiency. We at SAAR CONNECT understand the criticality of healthy client customer communication and our staff works diligently to preserve and improve on this fragile relationship.An efficient communication structure leads to improved transparency and increased goodwill between an organization and its customers; we understand that and our efforts are directed towards strengthening these relationships overtime. At SAAR CONNECT we follow a 5 Level system; the system is designed to implement a robust and reliable communication structure for our clients. Every step is customized to match the profile of the business operation thus ensuring operational efficiency. Establishment of the overall requirement. Analyzing and preparing for expected volume of activities. Analyzing IT and manpower needs. Organizational structure and role definitions. Cost evaluation and approval processes. Creation of work and implementation procedures. Selection of systems and in-depth planning of the required selection. Recruitment and training programs for contact centre staff. SAAR CONNECT can help plan and manage all facets of evaluation, planning and implementation including strategic planning, developing the business case and hands-on project management including assistance with technology architecture, forecasting staffing requirements and developing quality human resource programs and procedures. Review and Analysis / Identifying gaps and possible solutions, ensuring best practices. Consultation and Authorization / consulting with stakeholders to gain inputs and applying them accordingly. Communication & Implementation / developing clear guidelines and implementing(change) processes. Maintenance / Monitoring outcomes, meeting expectations and implementing changes as required. Review / ensuring ongoing operational efficiency and effectiveness. We are currently in liaison with The D.I.T (Directorate of Information Technology) Maharashtra. We provide customer support for five of their departments.